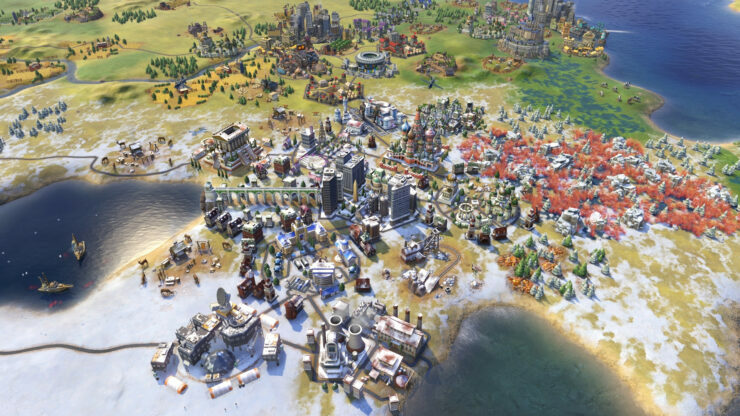 2K and Firaxis Games have announced in a press release a new expansion for Sid Meier’s Civilization VI titled Rise and Fall. Priced at $/€29.99 or £24.99, it’s due on February 8th, 2018. 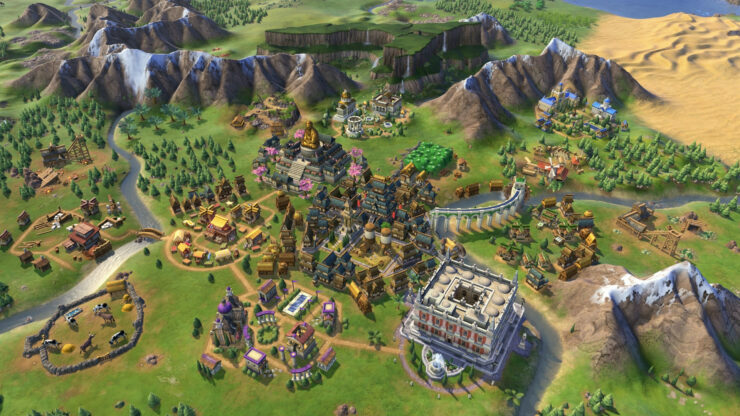 Sid Meier’s Civilization is 2K’s longest running franchise and we’re thrilled to reveal this exciting and dynamic expansion for fans to experience Civilization VI in all new ways. 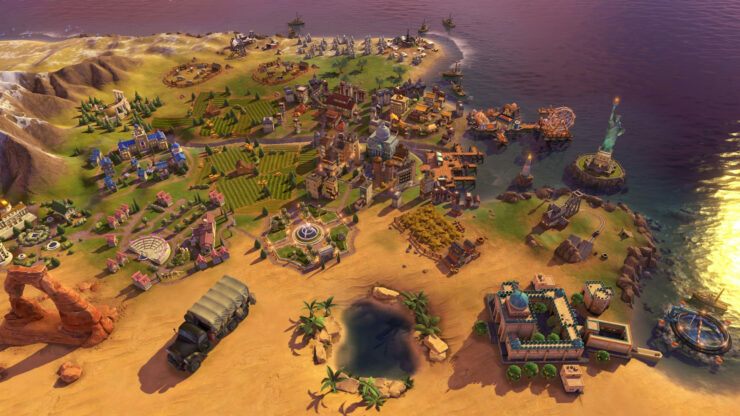 The Civilization VI: Rise and Fall expansion comes after a year of content and updates to Civilization VI, and marks the perfect time for both veterans and newcomers to take one more turn at building their empire. With the new Great Ages system in Sid Meier’s Civilization VI: Rise and Fall, players can experience the ebb and flow of building empires amidst the challenges of history, either to lasting greatness or the dust of antiquity. With this expansion’s new features, players will be both challenged and rewarded in ways never seen before in the 26 years of the Civilization franchise. Take a look at the announcement trailer, first in-game screenshots and feature overview below. but falling behind can usher in a Dark Age. Respond well to the challenges of a Dark Age, and your civilization can rise again into renewal with a Heroic Age. seven unique governors has its own promotion tree and lends itself to different playstyles and strategies.